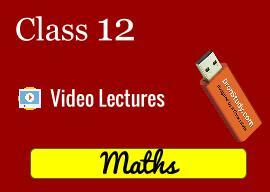 Study Material are designed by a team of IITians from Kota, Rajasthan. These are designed in such an easy way that everyone can understand each and every concept. Relation Exercise solution of each questions. NCERT Function Exercise solution of each question. Jitendra Dave is a successful Teacher and Famous Mentor. He is running his own coaching center since last 10 year with a huge success rate.